SEALPAC UK are delighted to announce the appointment of Tom Hughes as sales manager for the Midlands and southern England.  An accredited master butcher by trade, Hughes joins the company with a wealth of experience in manufacturing and business operations. This includes rising up the ranks at 2 Sisters Food Group over the course of 8 years, before working as boning hall manager at meat manufacturer Kepak Group. 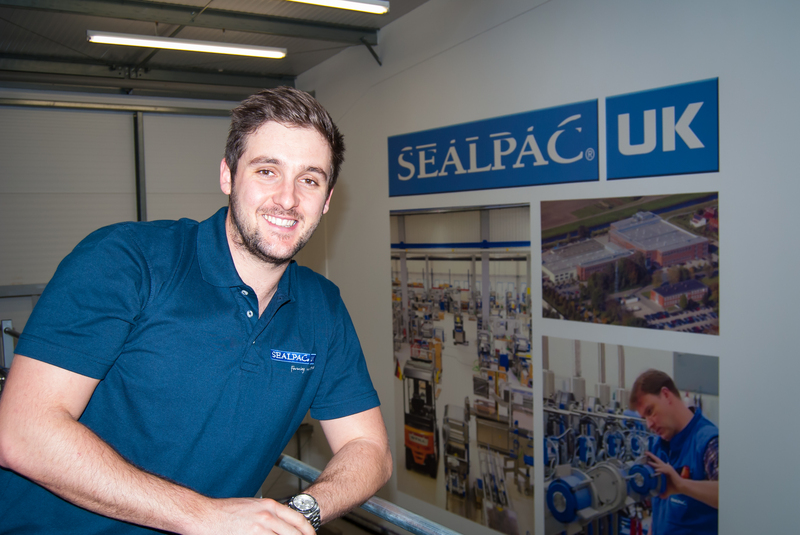 In his new role, as SEALPAC UK sales manager south, Hughes will be responsible for building and nurturing customer relationships. He will be providing food manufacturers with tailored support that enables them to reap the benefits of SEALPAC UK’s world-class processing and packaging solutions. Kevin Witheford, managing director at SEALPAC UK, said: “We’re delighted to welcome Tom to the team. He’s experienced, enthusiastic and has a great understanding for the market and the challenges our customers, and the industry, currently face. Tom Hughes commented: “I’ve worked within the food and manufacturing industries all my life, and I’m very much looking forward to the new challenge. SEALPAC UK work with manufacturers based across the UK, providing flexible and reliable packaging machinery. The company is committed to helping reduce unnecessary packaging within the industry. This has resulted in innovations, such as the award-winning FlatSkin®, which uses 75% less plastic and is completely recyclable.